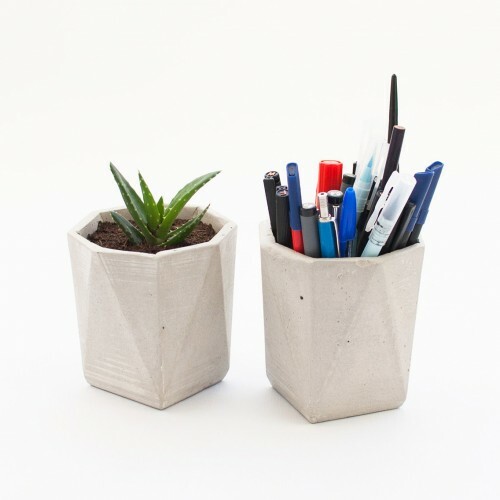 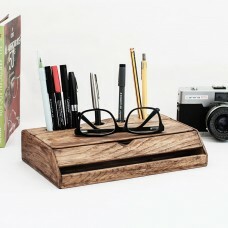 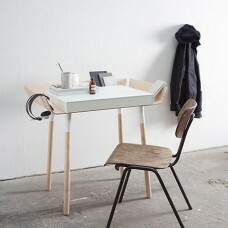 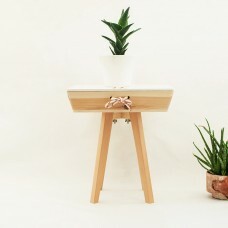 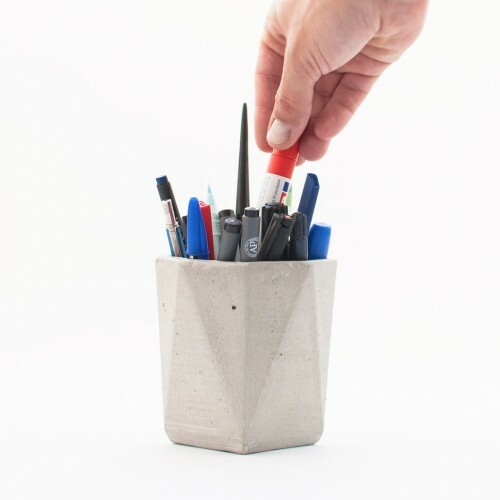 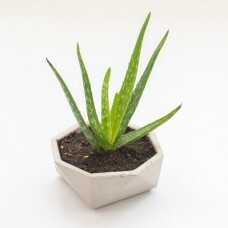 Modern, geometric concrete planter specially made to be used both as an interior cactus plant pot or desk pen holder. 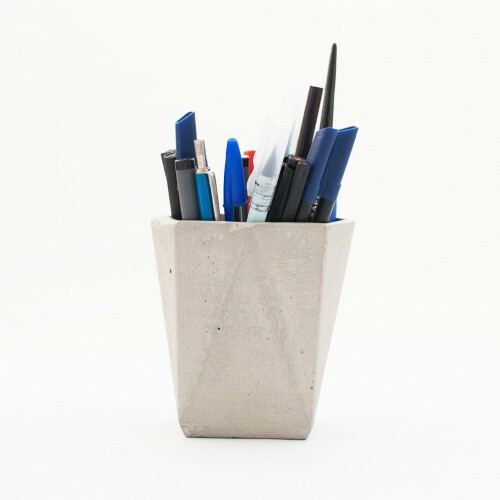 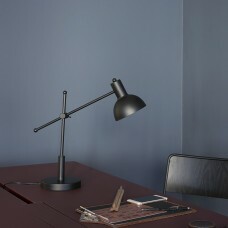 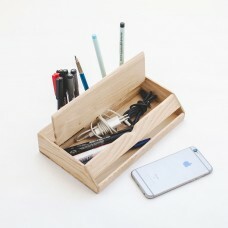 A versatile object you can use to bring life and color to your workspace or to keep your tools in place. 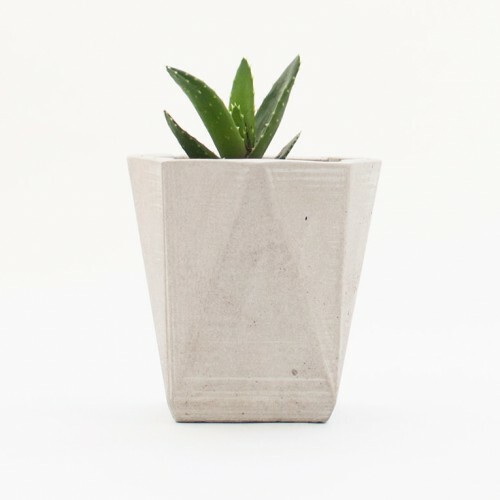 This product is hand made casting concrete into a mold by hand so every piece is unique and may be a little different in color and surface texture from the pictures because of concrete´s properties. 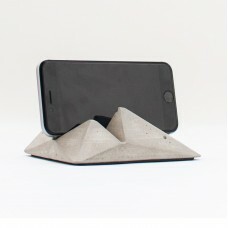 We vibrate concrete to prevent bubbles but small ones can appear making each product unique.